For over 30 years, Fremax manufactures premium auto parts, recognized for quality and safety in the most demanding automotive markets worldwide. 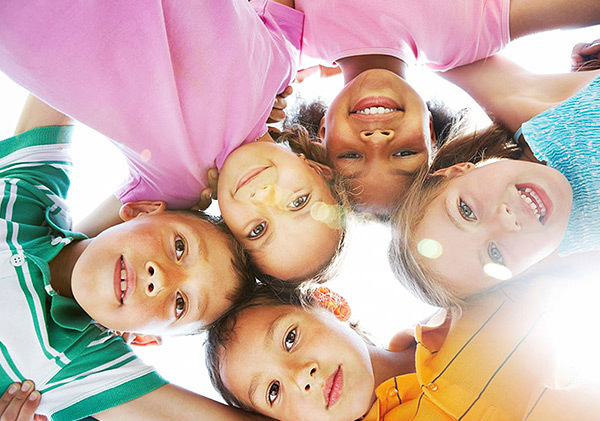 innovating to make the best. 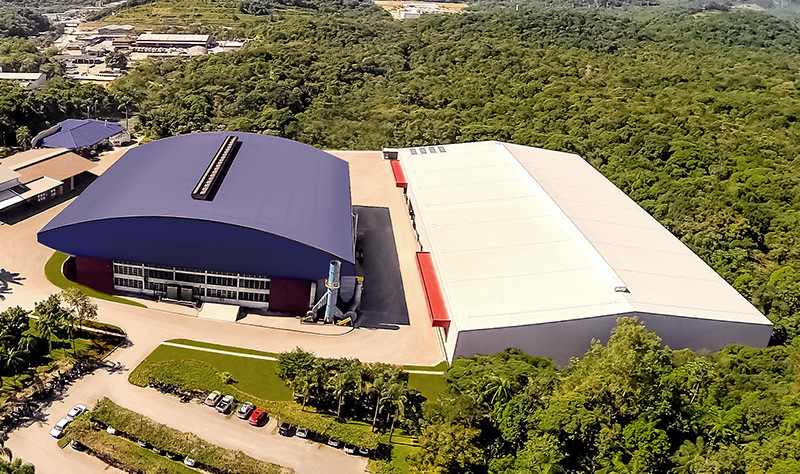 Located in Joinville SC, south of Brazil, Fremax manufactures auto parts for passenger cars and light trucks in a 25,000-m² industrial facility. Due to the superior quality of its brake discs and drums, Fremax is the Official and Exclusive Supplier of Stock Car Brazil and Porsche GT3 Cup Brazil, two of the main racing categories in South America. In both categories better braking efficiency was achieved thus Fremax brake discs. 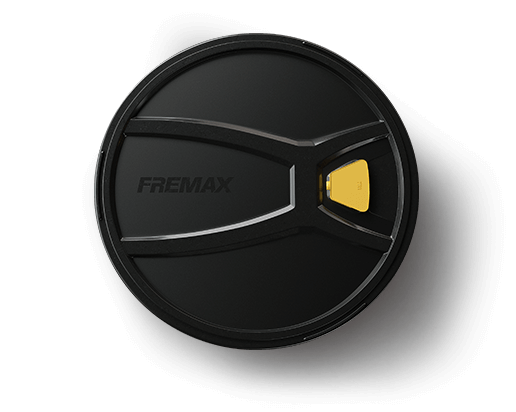 Fremax esteems quality in everything it makes: in manufacturing, shipment, storage, distribution, and sales, so everybody feels safer on streets and tracks.